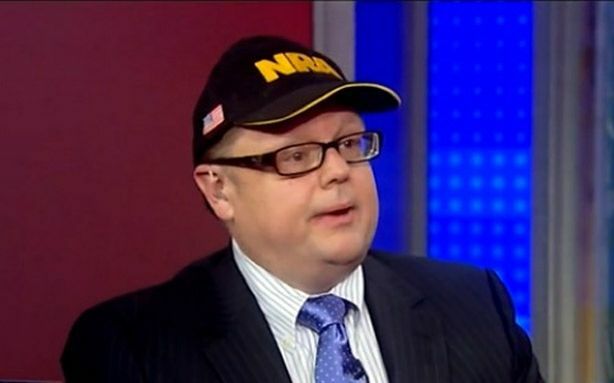 Fox News correspondent Todd Starnes is just waiting for Bill de Blasio to go after him for loving God and America, which is now a crime in Comrade de Blasio’s New York. This sort of anti-government paranoia is at the center of Starnes’s shtick and was in high-gear during the Fox News-trumped up War on Christmas. And now Alan Noble of the Patheos blog Christ and Pop Culture is fed up with Starnes deliberately misleading readers about supposed attacks on Christmas and wrote a devastating piece exposing Starne’s campaign of misinformation. In order to be respectful of our veterans’ religious beliefs, all donated holiday cards are reviewed by a multi-disciplinary team of staff led by chaplaincy services and determined if they are appropriate (non-religious) to freely distribute to patients. We regret this process was not fully explained to this group and apologize for any misunderstanding. In order to be respectful of our Veterans religious beliefs, all donated holiday cards are reviewed by a multi-disciplinary team of staff led by Chaplaincy services and determined if they are appropriate (non-religious) to freely distribute to patients. After the review is complete, the holiday cards that reference religious and/or secular tones are then distributed by Chaplaincy Service on a one-on-one basis if the patient agrees to the religious reference in the holiday card donation. The holiday cards that do not contain religious and/or secular tones are distributed freely to patients across the Health Care System. We regret this process was not fully explained to this group and apologize for any misunderstanding. That’s the thing about sensationalism and exaggeration: it hurts real efforts to address real issues. But in this case, there’s more at risk. 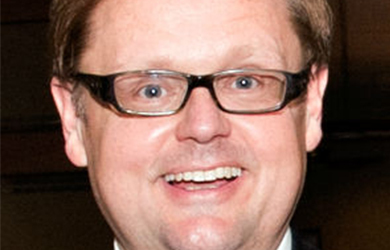 Starnes’ lies should remind us that for many people and companies, Christians are a market demographic. They know our fears, our values, and our desires. Starnes sells us what we want to hear. We want to believe that we are the underdog. And Starnes sells us that story, wrapped in language of patriotism and faith. 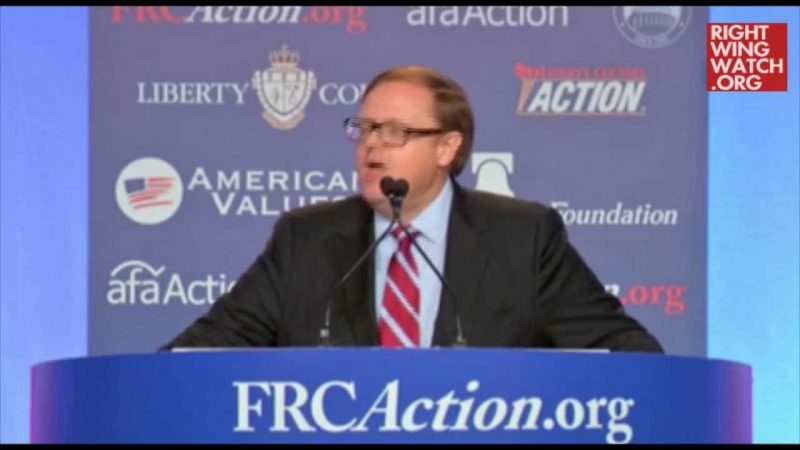 For our own good, we need to reject and denounce hucksters like Starnes. For our own wisdom, for the witness of the Church, and simply because lying is wrong. Starnes should not have a job as a journalist, but more importantly, we should not support him by sharing and promoting his deceptions. He eventually updated the post with a denial from the school, but even his update left out the school’s statement which completely discredits Starnes’s reporting. Unfortunately, today the school was terrorized by an intentional and vicious dissemination of untrue information that disrupted the good work going on inside. Fox News Radio Commentary Host Todd Starnes, acting on misinformation that neither he, nor his media outlet corroborated with the school system or [Principal Marlin] Baker, misreported a story about student Christmas Cards being removed from the school. Baker did not receive any questions from the local community either. The cards in question were not student Christmas cards, nor were they a student project or tradition. The cards are the personal family Christmas cards that faculty members share with one another. They are the personal cards from their homes that they would send to family and friends. It has been a faculty tradition to post the cards on a small display board made of two pieces of red and green poster paper. The display in the past was posted in hallway outside the office workroom. This year, due to a legitimate, personal privacy concern raised by one of the school’s staff members, Baker moved the display to the opposite wall inside the office work room so that the staff member could still participate in the tradition. Baker wanted to respect the staff member’s privacy and that of his/her children depicted in the Christmas card. But filing false report after false report won’t stop Starnes from being a favorite among Religious Right commentators or impact his job at Fox News.